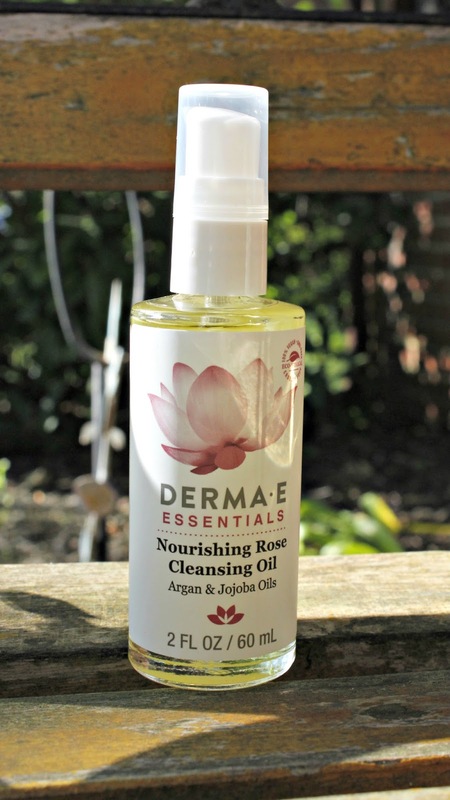 DERMA E is back at it with one of my most highly held scents- ROSE! I just think rose is such a rich, therapeutic scent. For me, it's such a soothing scent and I can't get enough of my skincare products with rose in them. 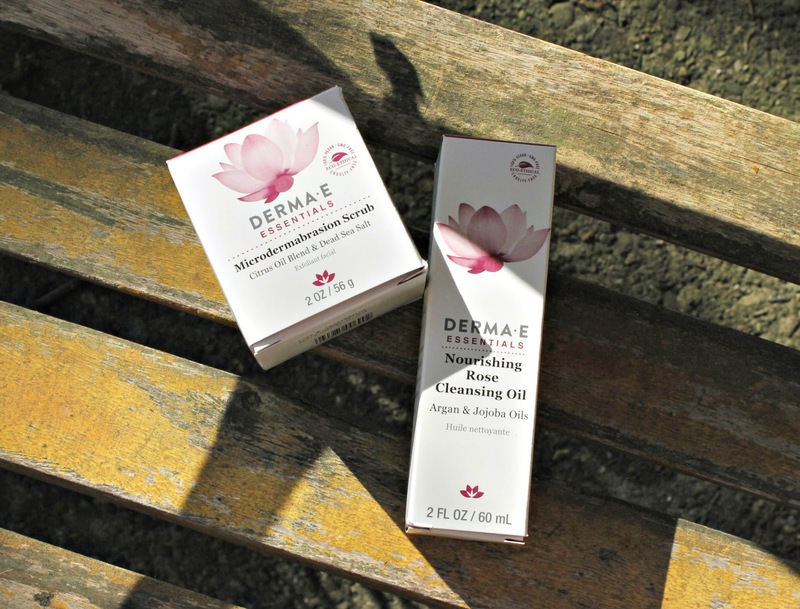 I have two lovely products from DERMA E and their rose line. First up is the Microdermabrasion Scrub. I have used this twice and I am in love! It is currently sold out on their site and I can see why. The 2oz jar retails for $32.50 and worth every bit of it! The smell alone is absolutely amazing! 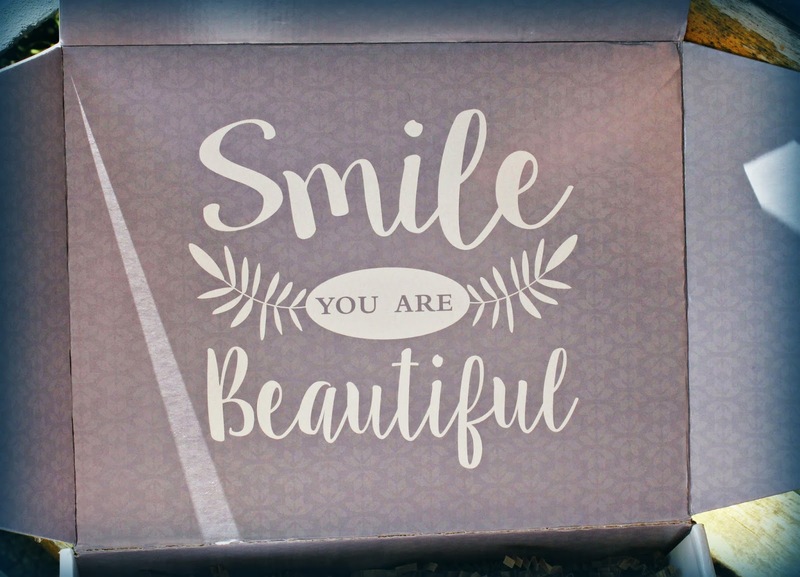 I love the Microdermabrasion Scrub because it will help with those last little pesky acne marks and any little wrinkles that want to pop up. The directions suggest to use this twice a week, but I am on the once a week track because I want to make sure it isn't going to do anything weird to my skin. I can tolerate DERMA E products really well so I am pretty sure I will be ok with twice a week. The DERMA E Nourishing Rose Cleansing Oil is something that I would not normally buy because I am still having a hard time with using oil on oil, but I gave it a try for DERMA E. This 2oz bottle retails for $17.99. I usually stick to using my cleansing oils for makeup removal because, as I said, I am too scared to put it on my actual face. For the real use of this, you are supposed to gently massage a dime sized drop on to your face and neck and then dab off with a warm, wet washcloth. I did try it and it left a smooth feeling afterwards, but it did feel a little oily. I am going to say because my face is always oily. I love the scent, I love the way it feels on my hands and eyes after use. It is silky smooth and not harsh, at all. Overall, both of these DERMA E products are a great addition to my beauty routine. 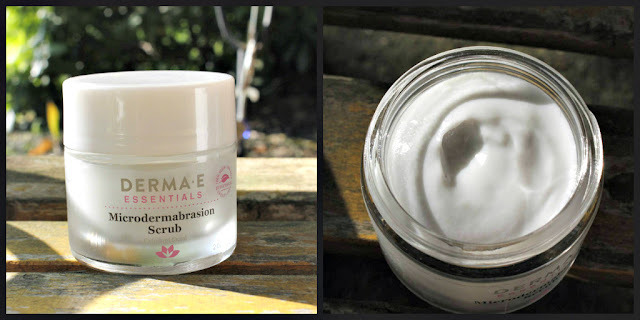 The Microdermabrasion is definitely something that I will be using regularly and the Cleansing Oil will be used regularly as a makeup remover and even a cuticle oil!